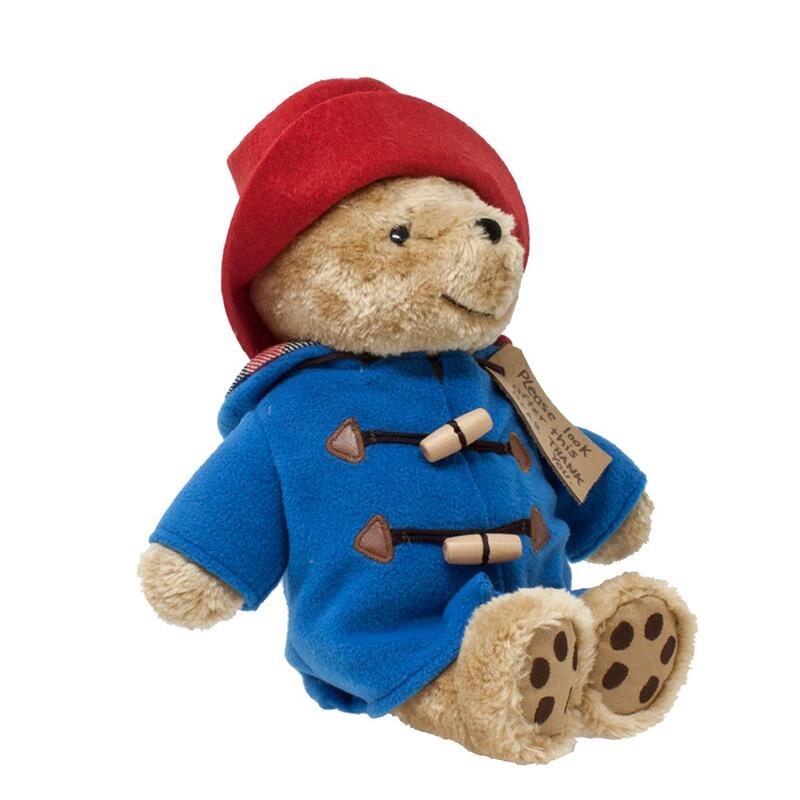 Classic Cuddly Paddington sports the distinctive and famous Paddington Bear accessories including a super soft lined duffle coat with real toggles, a suedette ‘Please look after this bear. 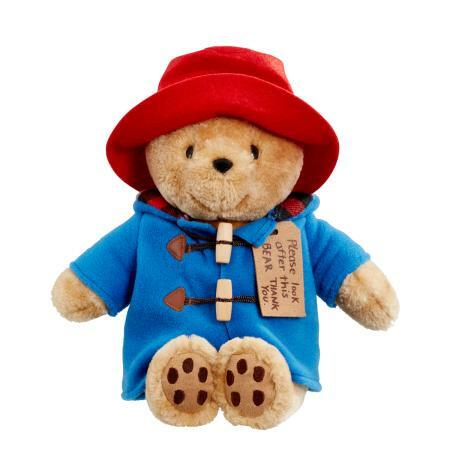 Thank you’ tag around his neck and a battered red felt hat. The exceptional attention to detail also includes a gift tag featuring the unmistakable illustrations of Peggy Fortnum.